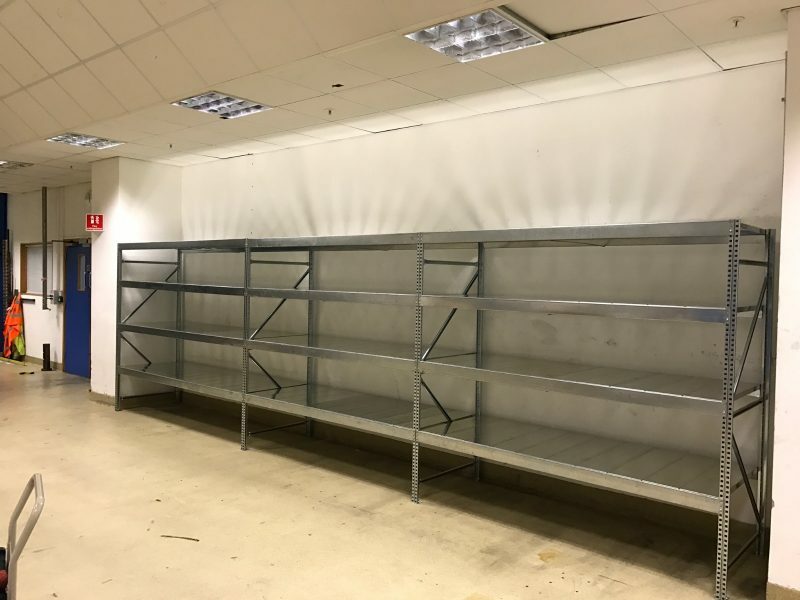 Huge Range of Stock Available! 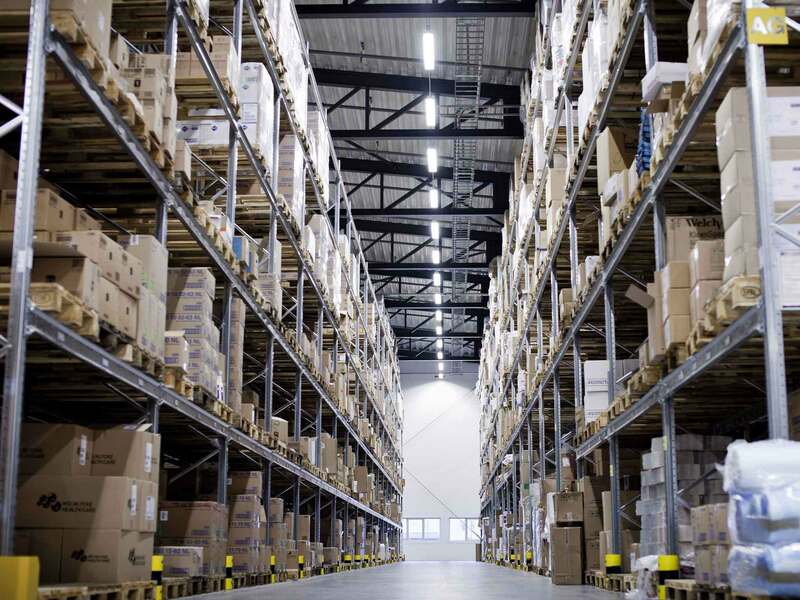 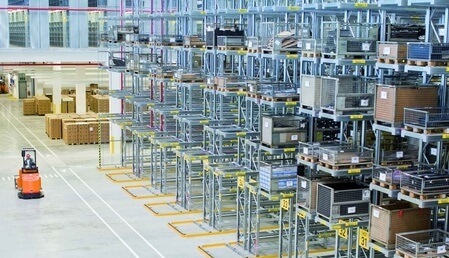 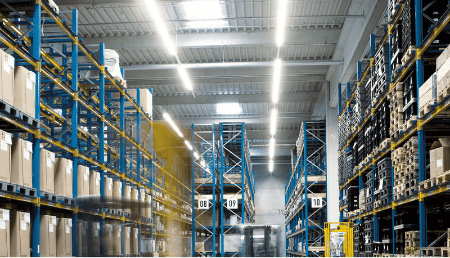 upgrades to existing warehouse lighting systems. 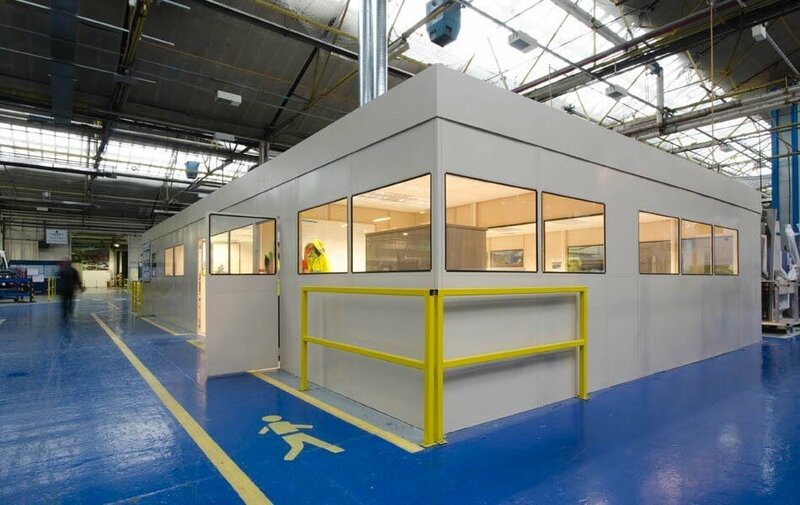 and warehouses to create clean room environments. 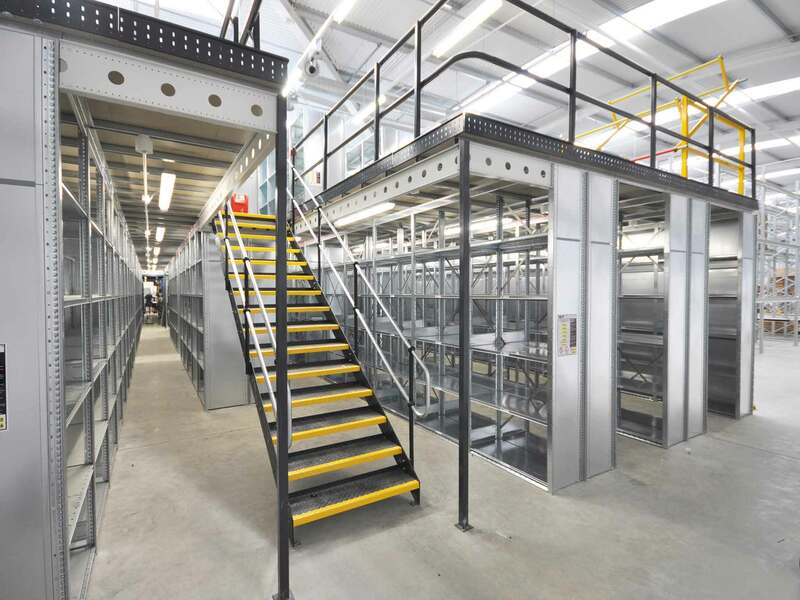 Group: The British Trade Association of the Storage Equipment Industry. 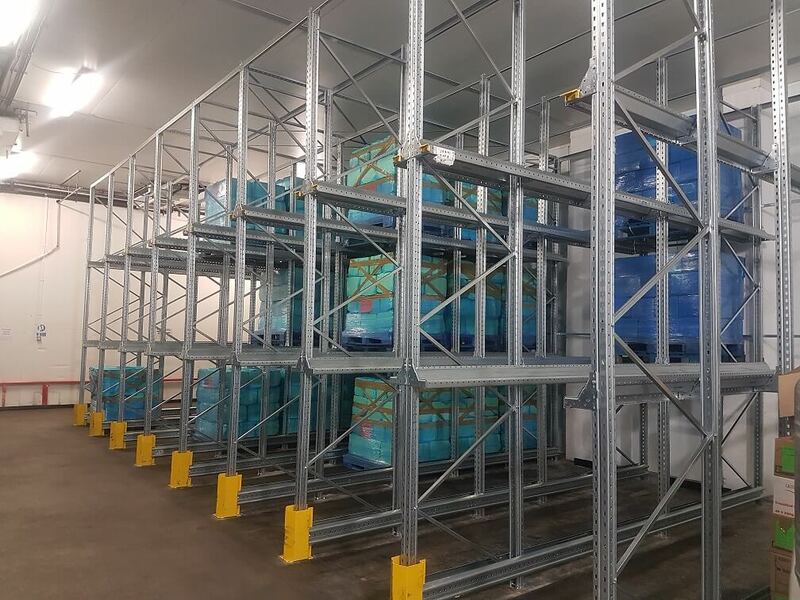 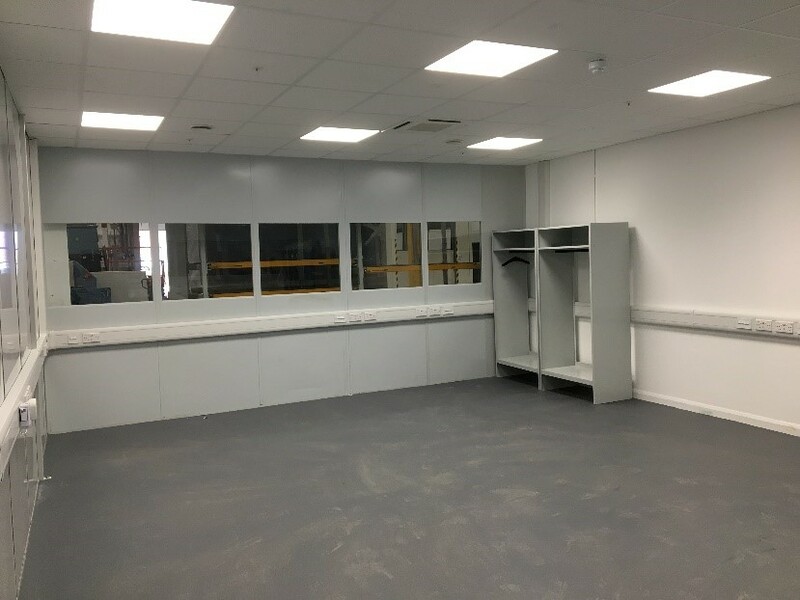 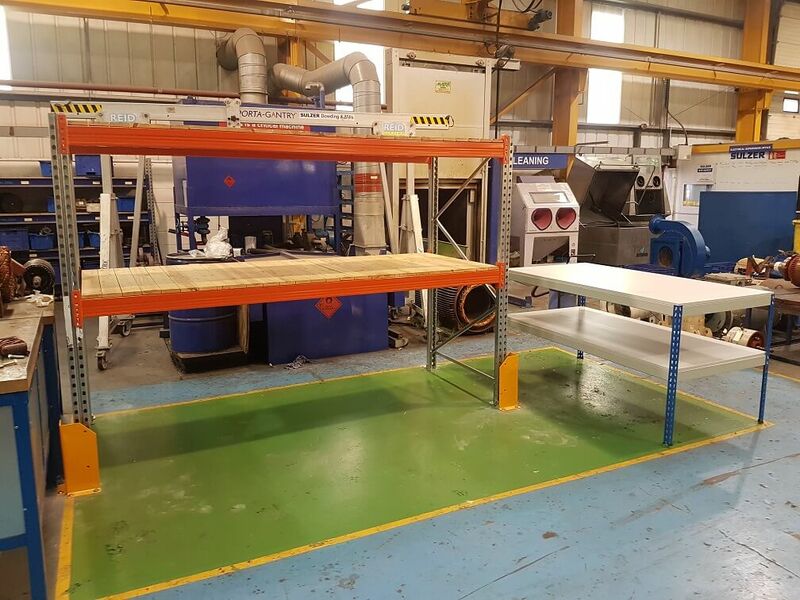 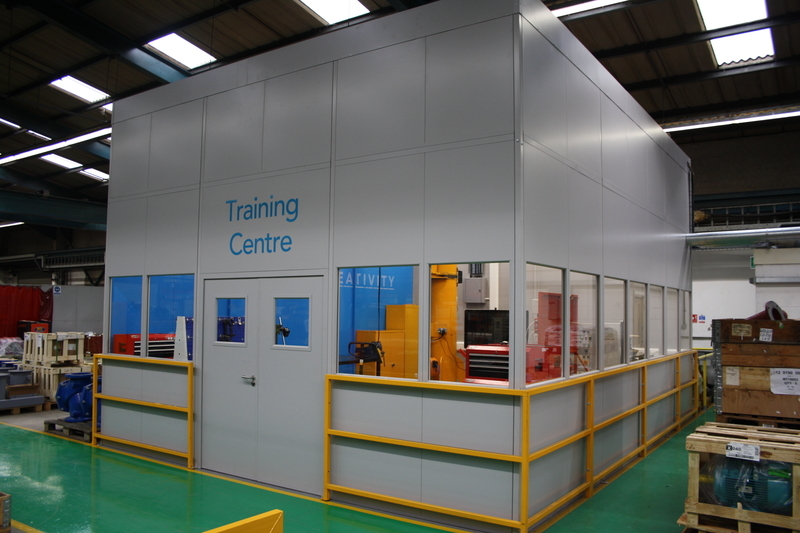 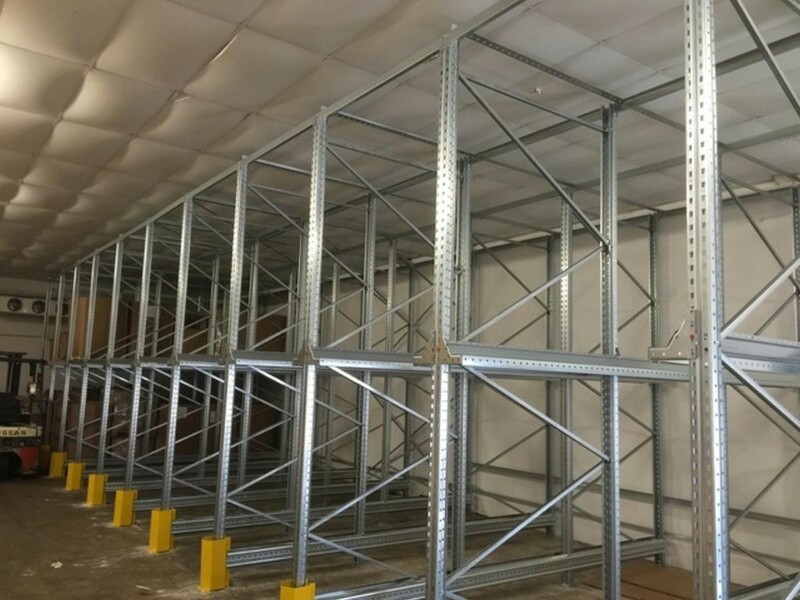 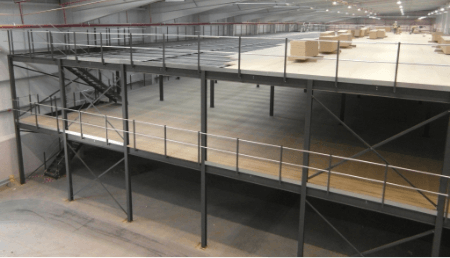 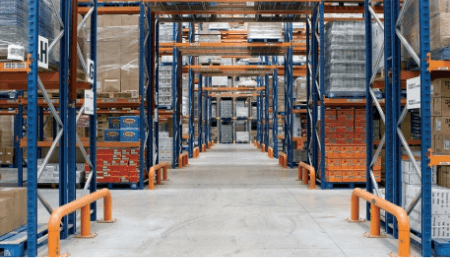 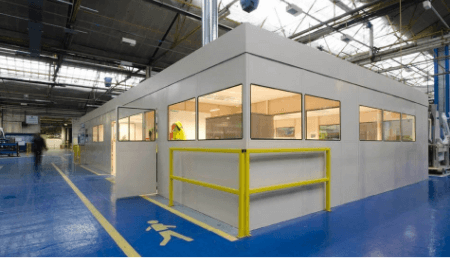 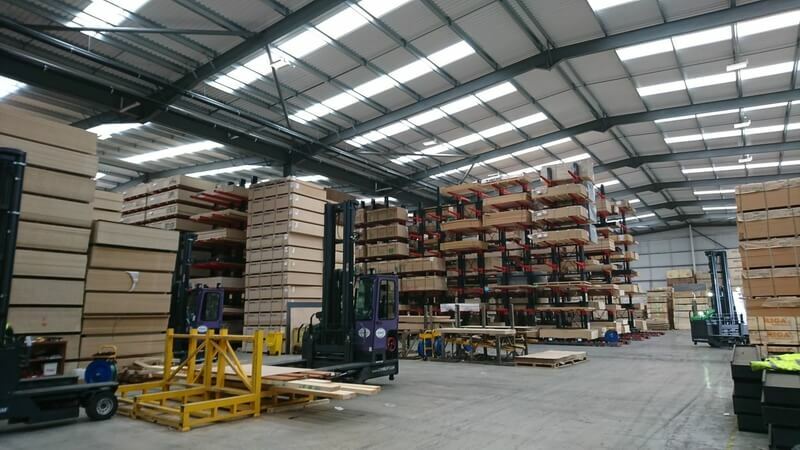 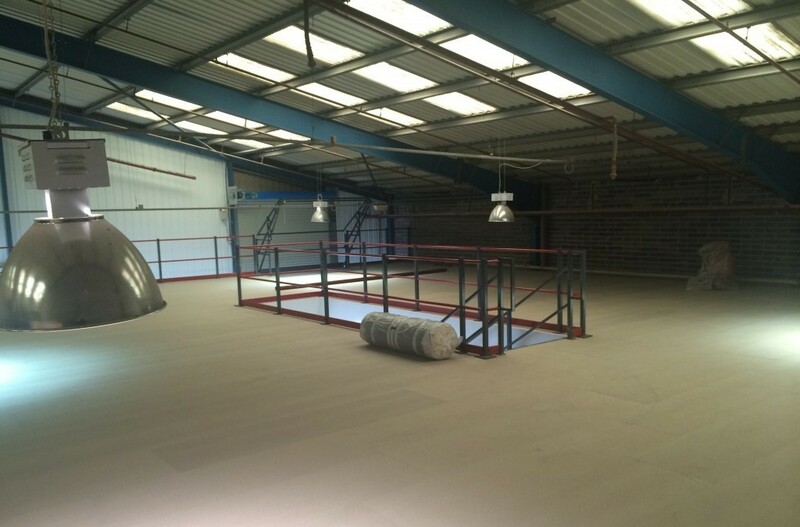 Our team will take care of your project from initial design to full implementation, choose BSE UK for your complete warehouse or office fit out project. 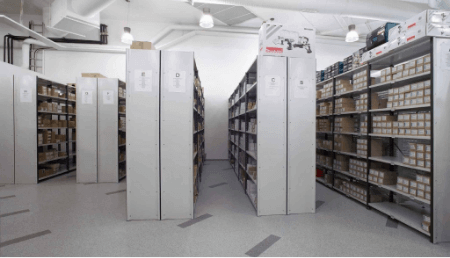 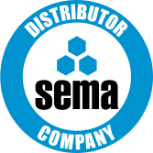 BSE UK is pleased to announce that we have qualified as a member of the SEMA Distributor Group: The British Trade Association of the Storage Equipment Industry. Membership of this independent body is a further sign of our high quality service.